Every day pollution, dirt, and skin oils get trapped in your skin, often leaving it dull and lifeless. 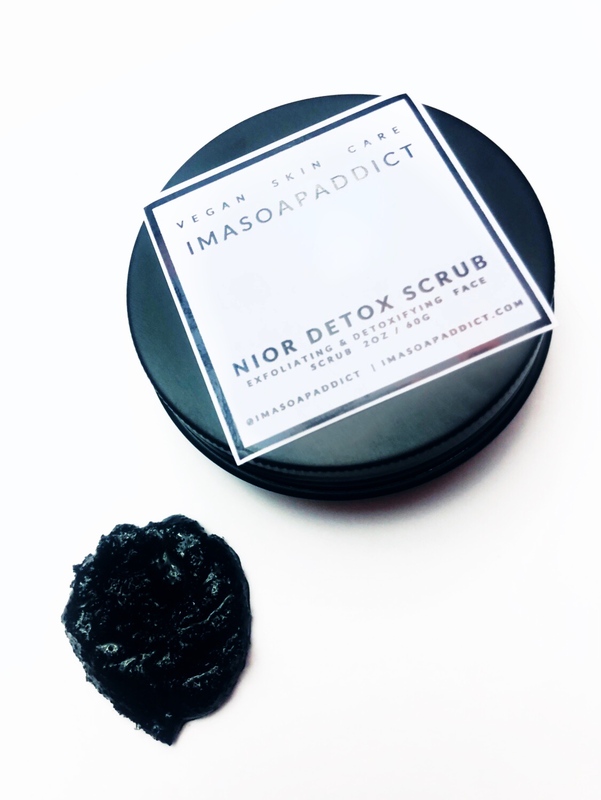 NIOR activated charcoal face scrub can bind to excess oil and impurities and draw them out of your skin, thus cleansing and refreshing it. You can to use daily or as needed. 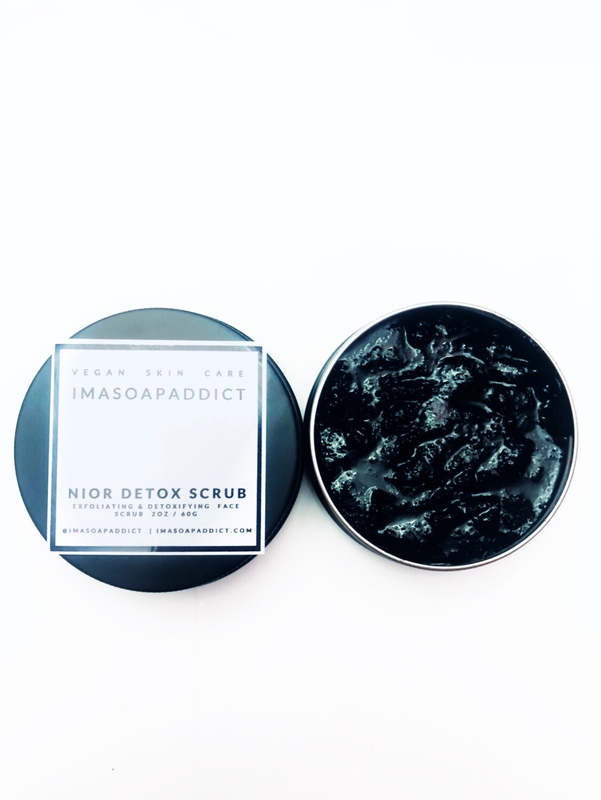 You may experience breakouts while your skin is going thru detox mode and releasing all the old impurities in your skin. Hydrate your face after exfoliating we recommend our Beauty Face Oil but you can use your favorite hydrating oil or cream. Take your skin to another level of smoothness.